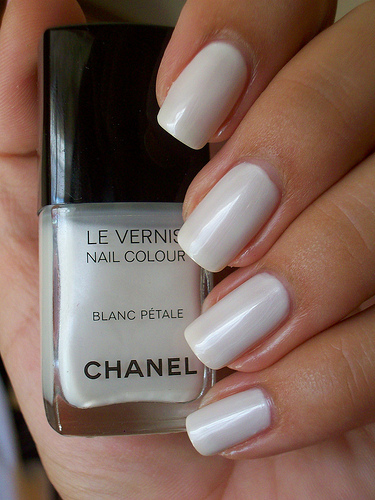 In spite of the colorful nails, white nail designs play an important role in spring. 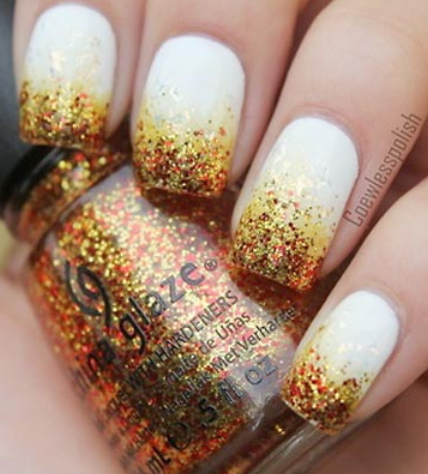 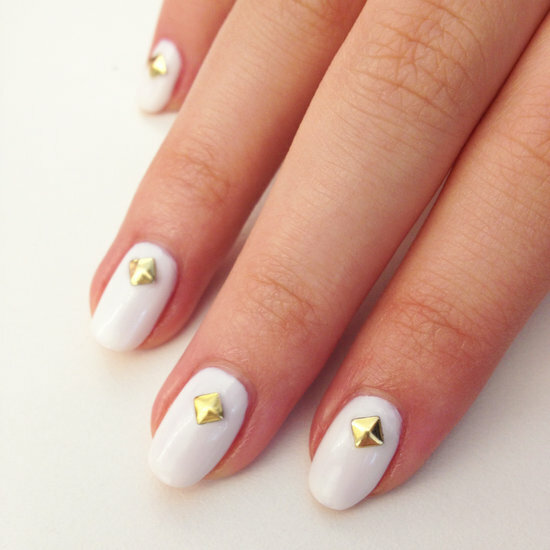 White nail arts appear as runway looks frequently in this season. 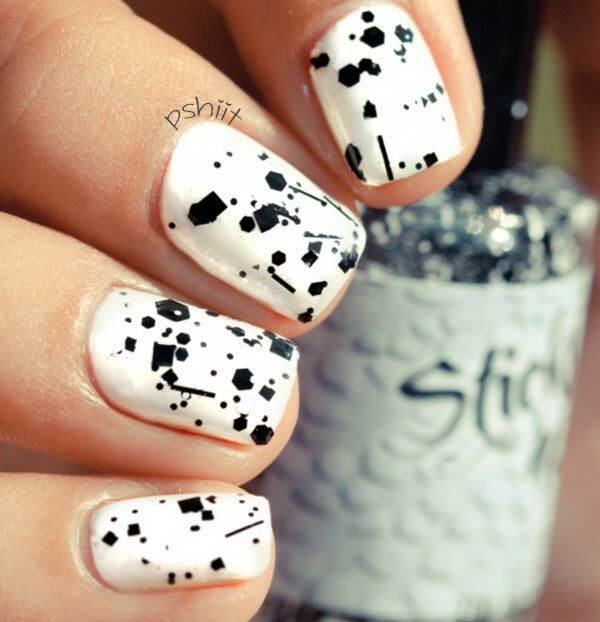 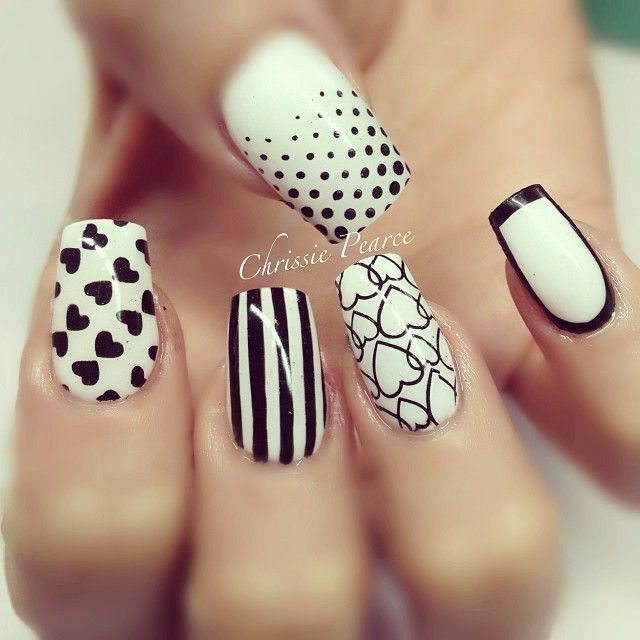 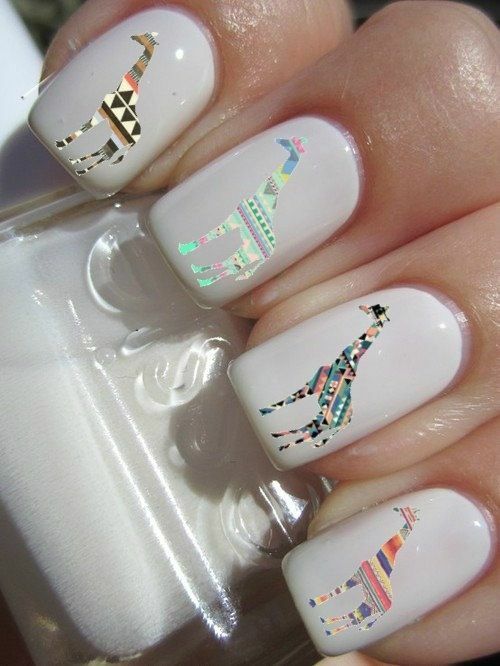 If you want a more interesting than a simple nail art, you can just have a stylish white nail art. 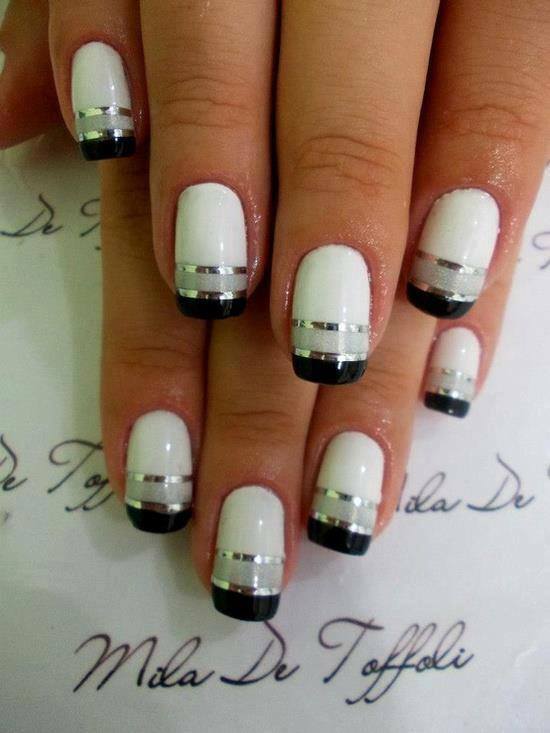 They are not simple, but fresh and pretty. 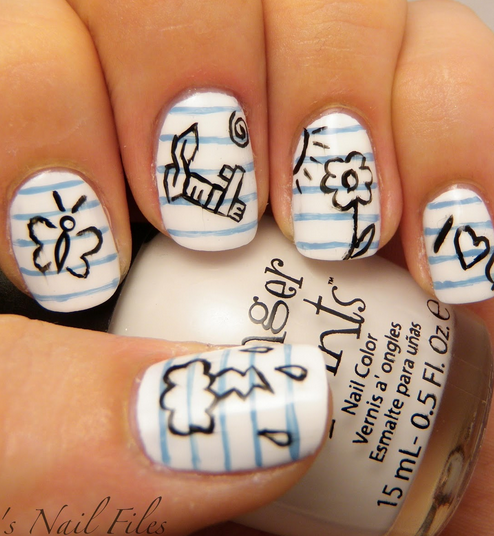 Also, they can complete many outfits. 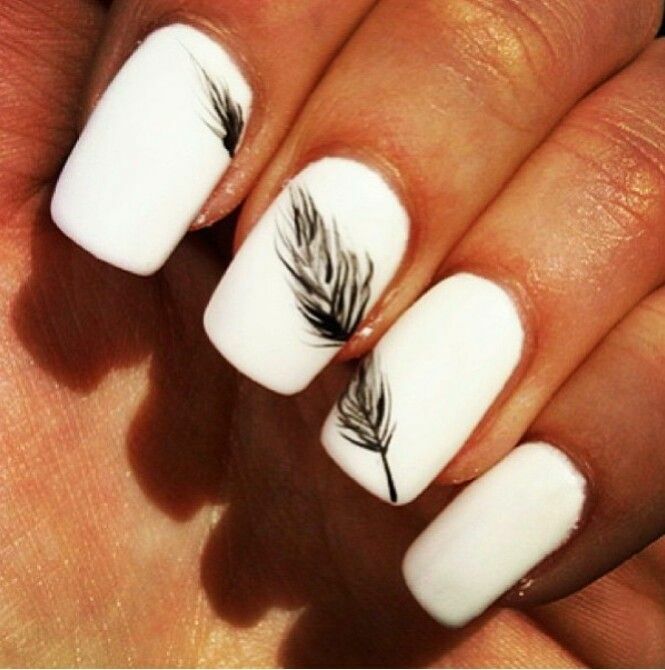 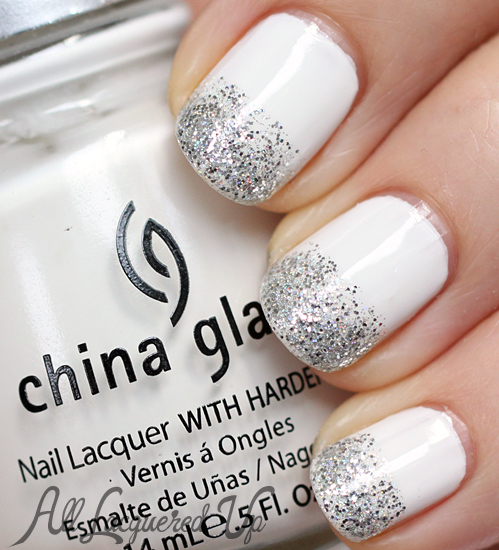 Because of the clean and stylish look of white nail arts, white nails become a must-have manicure for the season.